Jesus well understood the vulnerability of toddlers. When He was Himself about two He was taken by Joseph and His mother Mary to Egypt as a refugee. There is nothing new about the flight of families from hardship, persecution and threat of death. In fact the movement of a great people group (the Hebrews) plays a crucial role in the history of Moses. The flight from Egypt in that day is almost mirrored by the flight to Egypt of Christ. An angel of the Lord appeared to Joseph in a dream and said, “Rise, take the child and His mother, and flee to Egypt and remain there until I tell you, for Herod is about to search for the child to destroy him.” Herod sent and killed all the male children in Bethlehem and in all that region who were two years old or under… (Matthew 2:13, 16). The παιδίον (infant babe) was a key figure in the teaching of Christ. The vulnerability of the child was a model for Christian trust. And calling to Him a child, He put him in the midst of them and said, “Truly, I say to you, unless you turn and become like children, you will never enter the kingdom of heaven. Whoever humbles himself like this child is the greatest in the kingdom of heaven. (Matthew 18:3-4). In other words we must recognise our helplessness and need for the Lord. One aspect of that humbling of ourselves is to see our need of Him as Saviour from our sin and its consequences. How delightful it was to see the way in which Jesus welcomed and interacted with toddlers. Praise, and dependence and trust, come naturally to those who are small and vulnerable. Let us never lose that toddler-like quality. 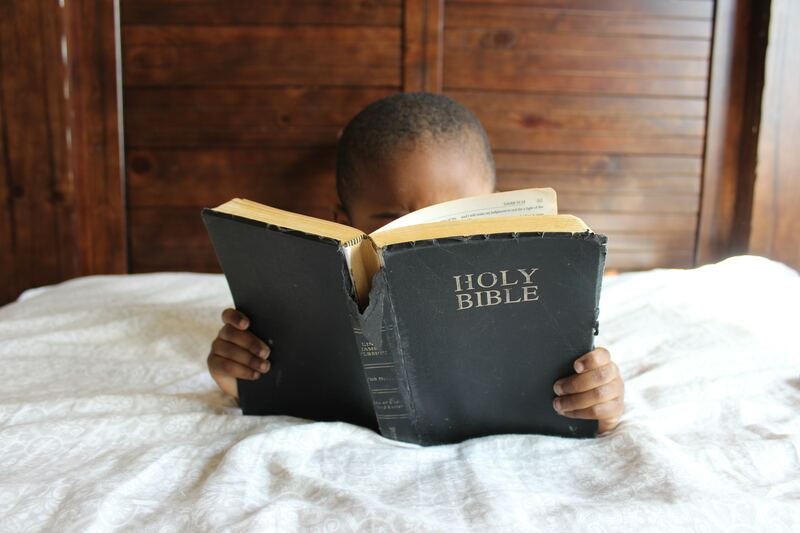 Let us ever have the mind of Christ towards two-year-olds.